On 26 March 2018, the cities of Geneva, Mosul, Timbuktu, Lund, Strasbourg, Vienna and Erbil adopted and signed the Geneva Declaration on 'Human Rights and Cultural Heritage: committed cities working together', in presence of the United Nations High Commissioner for Human Rights, Mr. Zeid Ra’ad al Hussein. 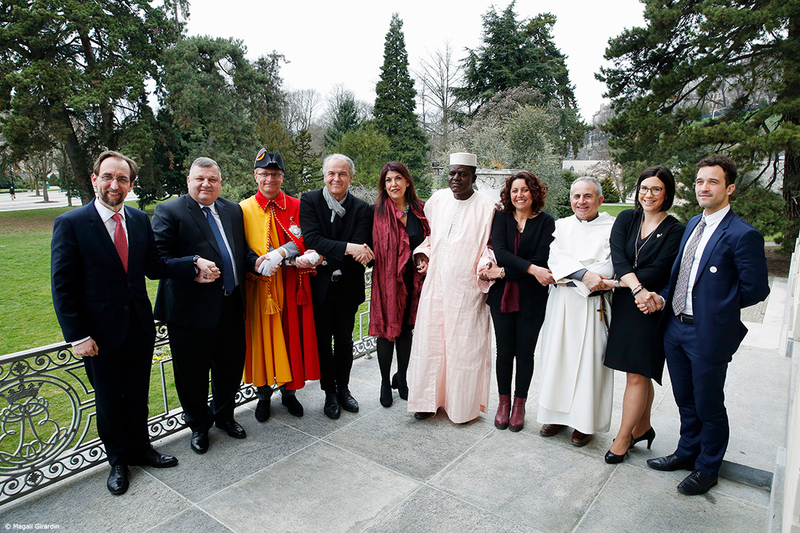 The Geneva Declaration was drafted by a group of international experts with the collaboration of the Observatory of Diversity and Cultural Rights. It will be disseminated and promoted to as many cities and local governments as possible. See also the website of the UN Office of the High Commissioner for Human Rights (OHCHR).